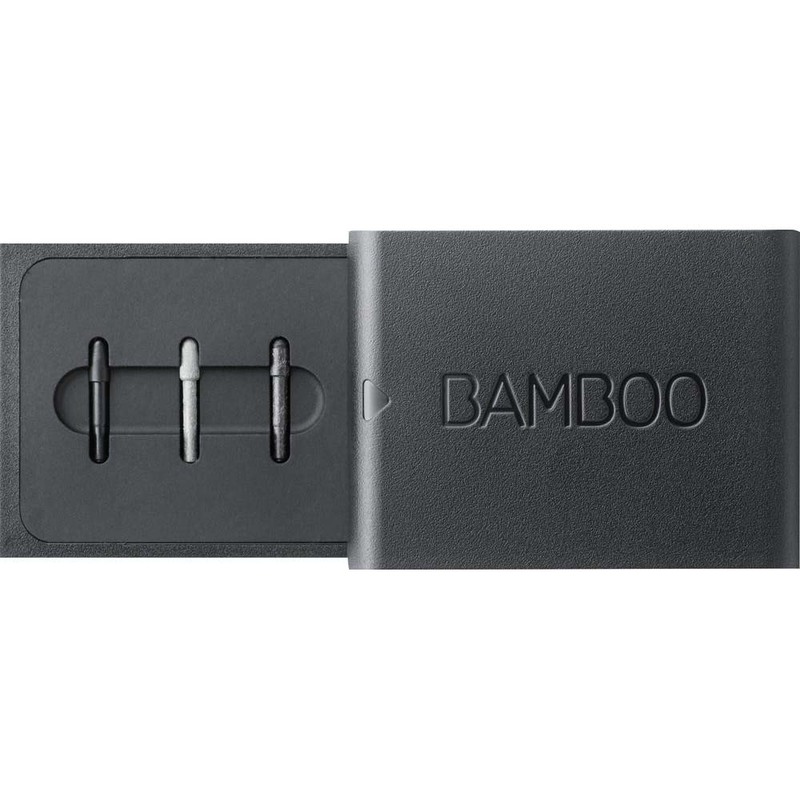 An alert Twitter follower tipped me off this morning to a new listing on BestBuy.com that appears to detail the Wacom dual protocol pen that Microsoft first announced over a year ago. The introduction of a universal Windows 10 pen should be a major step forward in easing confusion about pen compatibility. 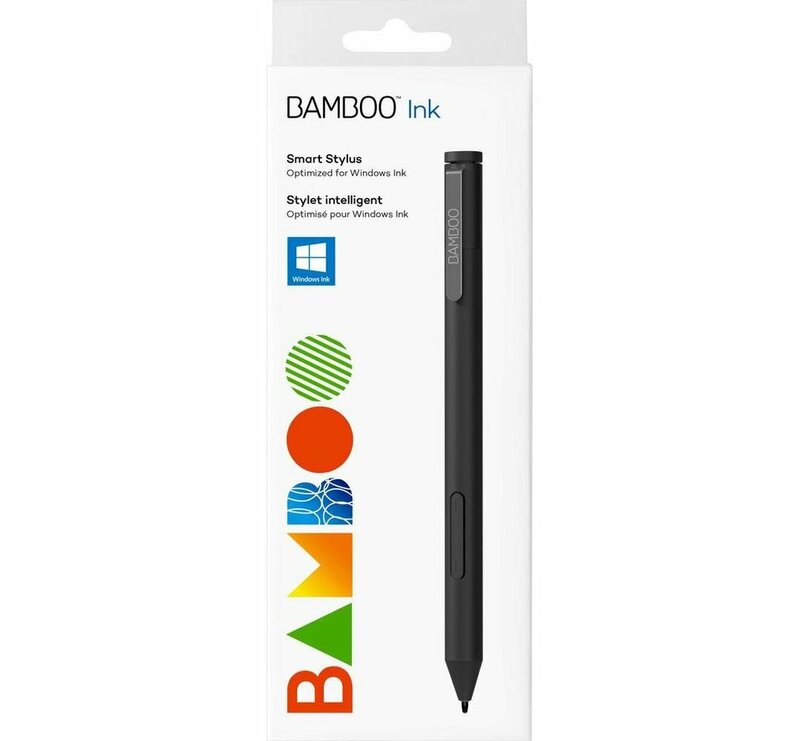 The Wacom Bamboo Ink Smart Stylus, part number CS321AK, appears to be the direct successor to the Bamboo Smart for select tablets and 2-in-1 convertible devices (CS320AK), although the new version has not yet appeared on Wacom's site. The new pen will retail for $69.99 and the description claims it will support all Windows 10 pen-enabled devices, MPP/AES. I haven't seen the MPP acronym before, but I assume it means something like Microsoft Pen Protocol. 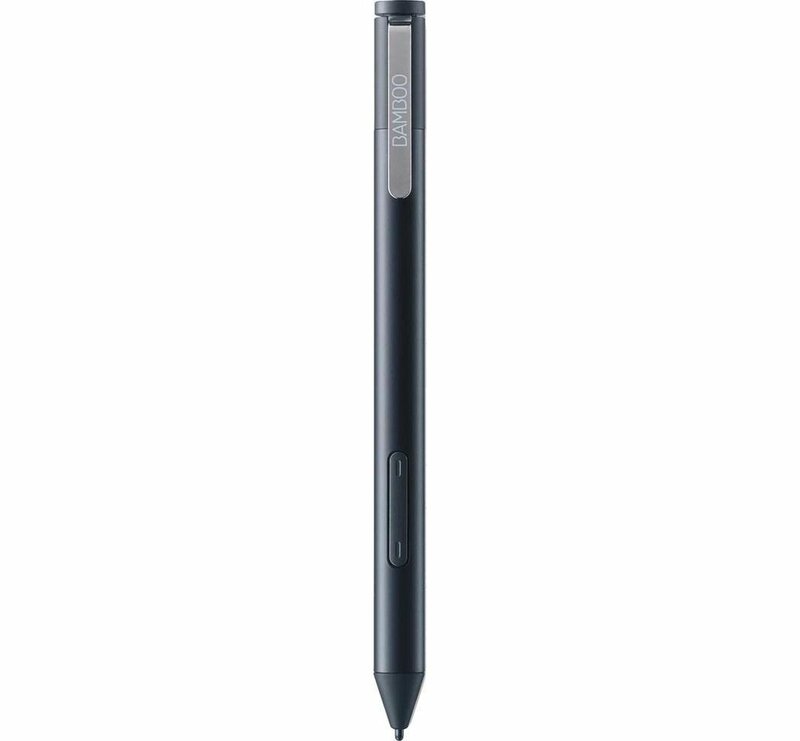 This is the technology originally developed by NTrig that has been featured in all Surface devices released since June, 2014. AES is Wacom's flavor of active (battery-powered) pen, which first hit the market in 2015 and has since been introduced in devices from Dell, HP, Lenovo and Toshiba, among others. It's unlikely that the Smart Stylus will work with devices built around Wacom's passive pen technology (EMR), such as the new Samsung Galaxy Book. 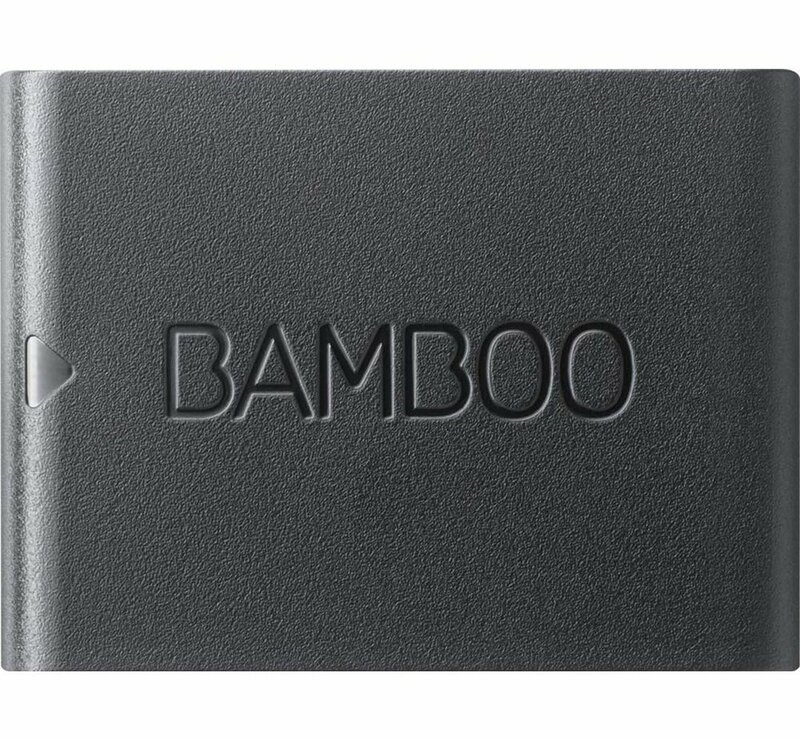 The Bamboo Ink Smart Stylus is triangular and has a soft-touch surface similar to Wacom's latest S-Pen for the Galaxy Book. The pen will ship with three spare nibs: soft, medium and firm. 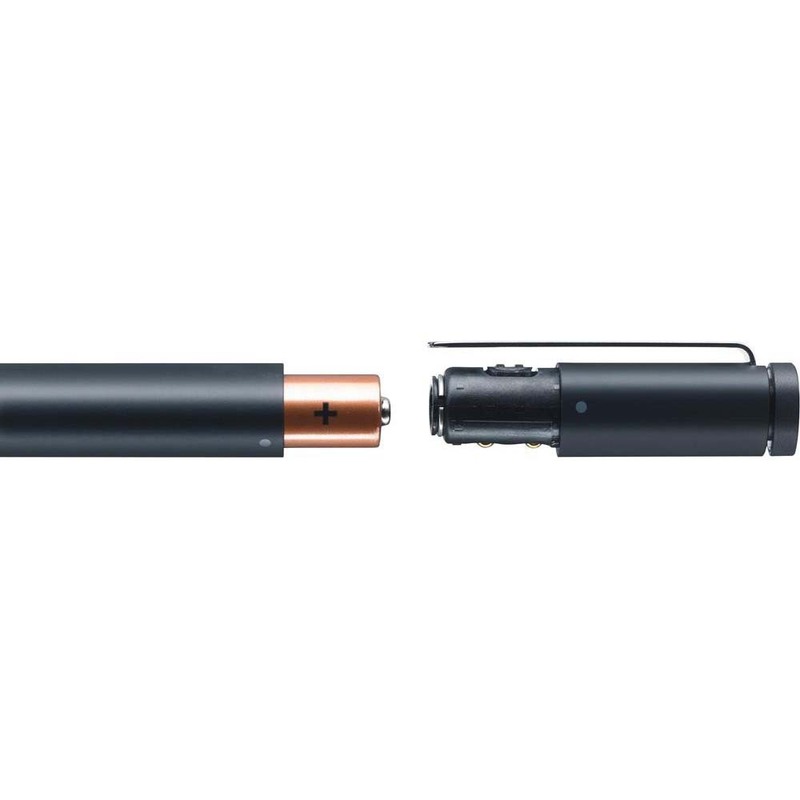 There are no further specifications on the product listing, but it's believed the pen will offer 4,096 pressure levels and tilt detection. Unfortunately, the new pen doesn't appear to have a Bluetooth button to enable one-click launching of apps like OneNote.